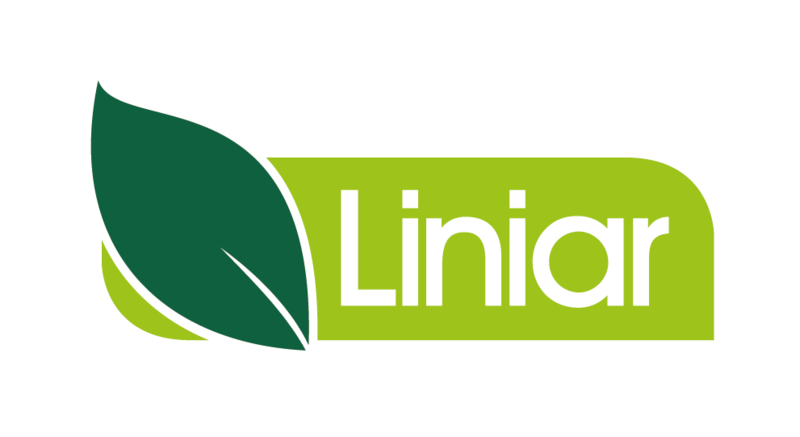 Always first to shout up in design meetings with a crazy idea, I help to create some of Liniar’s best innovations to date. CAD and Solidworks trained, ideas are designed, prototyped and tested until our original ideas are brought to life. 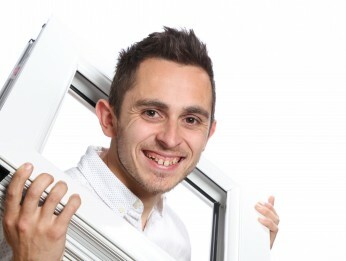 I can also help advise you with any of your energy rating queries. Whether it is myself, or one of the trusty design team, we can help with any of your design related queries within the whole Liniar product range, from windows to doors, bi-folds to roofs. Come on… test us! The non-stop emphasis on innovation. Within Design & Development, this is exactly the one thing we crave! I joined the HL Plastics toolroom as a 17 year old apprentice and take pride in having seen myself and the company grow from strength to strength in this period. With a passion for any sporting activity, you will always find me trying a new sport out.